When you’re moving to a new house, you want to know that your belongings will make it safely from point A to B. 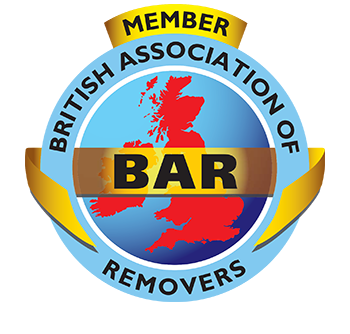 Therefore, it’s worth investing in a professional and reliable removals service. Here at Scott’s Removals, we have been moving London residents for over a century, which means we have the expertise and knowledge to help your move go off without a hitch. 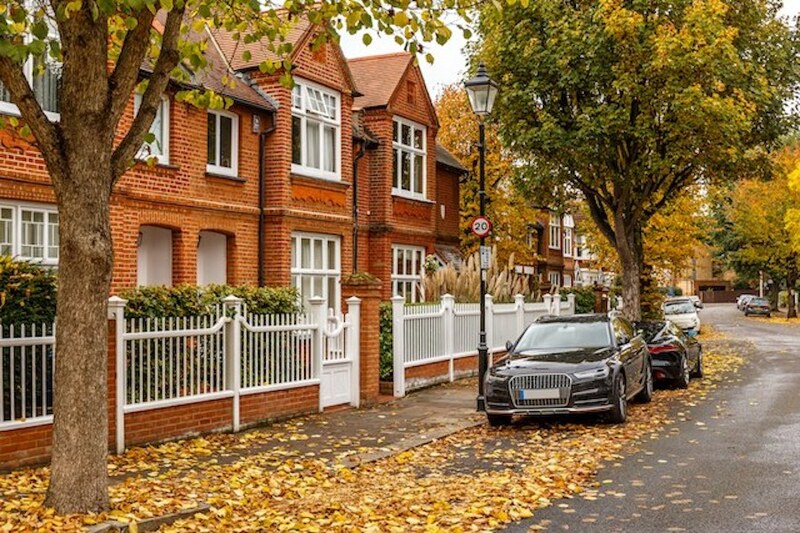 We’ve worked in the Finchley area for decades and know the local streets well, which helps us to create a thorough moving plan. No matter how big or small your items are, we’ll advise you on the best ways to pack, transport and unpack everything with care. Over the years, we have built up our fool-proof procedures and resources to ensure a seamless moving experience. And if you have any questions, our friendly and experienced team of movers are on hand to help you out. Contact us today for a no-obligation quote. Our experienced moving teams are trained in the best packing methods and materials for all your belongings. So, whether you’re moving your state-of-the-art television or precious antiques, we’ll make sure that every item is treated with the utmost care and attention. We have a choice of packing and unpacking options to suit your individual budget. We know that sometimes you might need to put items into storage for the short or long term. Maybe you’re doing an extensive house renovation, or will be spending some time abroad – whatever the reason, we have a range of storage options that can be tailored to suit your needs and budget. If you’re moving from Finchley or the surrounding areas to live overseas, we can help you make a smooth transition to your new home. Our team can advise you on the best ways to transport your household goods wherever you are going in the world. Get in touch with us today to find out how we can help. Finchley, in the northwest of London, falls in the Borough of Barnet. It’s a popular residential area, particularly with families, thanks to its quiet, tree-lined roads streets and attractive wooded areas. It’s well located for commuting into the City via the Underground (it’s on the Northern Line) and for destinations outside of London, accessible from the M1 and North Circular Road. It has always attracted artistic and scientific talents, notably Charles Darwin who wrote some of his best-known works here. Nowadays there is quite a mix of residents, from young professionals to families. For those who like to shop, Finchley is located near to the large Brent Cross shopping centre, which has a choice of designer and high-street stores, as well as restaurants and bars. For local shopping, the High Street and Ballards Lane have plenty of shops, including all major supermarkets. 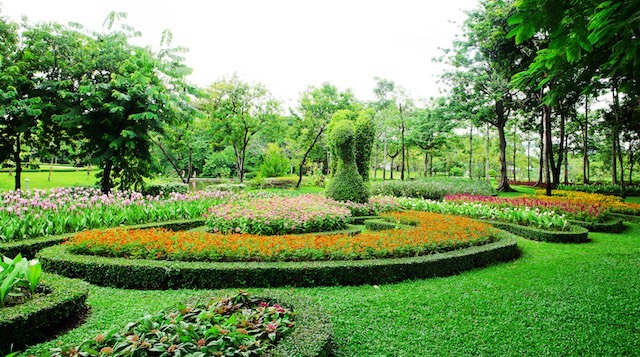 If you like to get out for a walk at the weekend, there are many green spaces around the Finchley area. While you don’t have the vast open spaces of the Royal Parks, there are a number of smaller areas that are perfect for families to picnic and play. Victoria Park and Mill Hill Park are both popular options, as are the riverside walks and nature reserves. For entertainment, why not try The Phoenix Cinema? This is one of the oldest cinemas in the country, built in 1910. It plays an eclectic mix of old and new features. It’s also an independent cinema operated by a charitable trust and has some very well know patrons, including Dame Judi Dench and Benedict Cumberbatch. Finchley has a great range of restaurants, with a number of culinary delights. No matter what cuisine you’re in the mood for, there’s sure to be a restaurant to cater for you. Genzo is a must-visit, to sample its range of Greek and Cypriot food. Finchley has long been a popular place to live, but it’s starting to attract many more families and professionals. To meet the demand, there are now modern apartment blocks alongside the more traditional Victorian and Edwardian terraced homes. This is the most desirable area of Finchley and has everything from high-end mansions along The Bishop’s Avenue to high-rise apartment blocks. A new development at Prospect Ring will attract even more people to the area. Finchley Central is also known as Church End, which was an old village centred around its main church. It has large Victorian and Edwardian properties, many of which have been made into attractive apartments. In this area, you will find more traditional terraced homes from the 1920s and 1930s. These are popular with families and it’s generally a more affordable area to buy property. This area is primarily residential, but also has shopping areas and restaurants. There is a range of properties, mainly Victorian, from large terraces and double-fronted houses, to smaller cottages.